Sustainably harvested, these pieces of cholla wood are unique planters for floral displays. 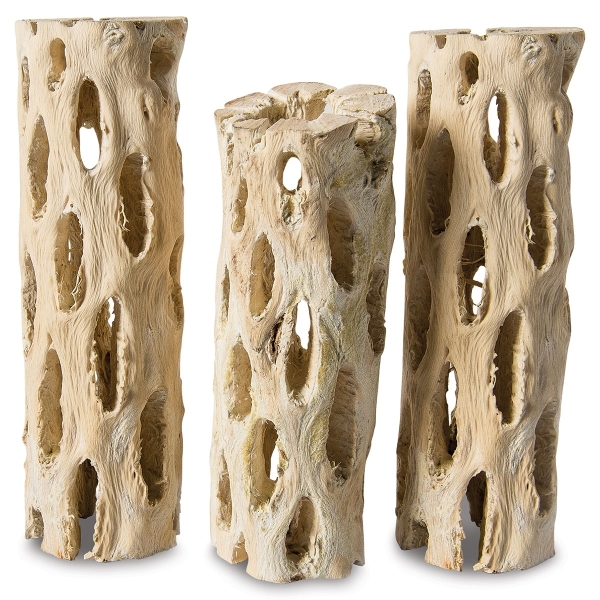 Use SuperMoss Cholla Wood to hold air plants, decorate terrariums, enhance creative projects, and more. Sold in a set of three.